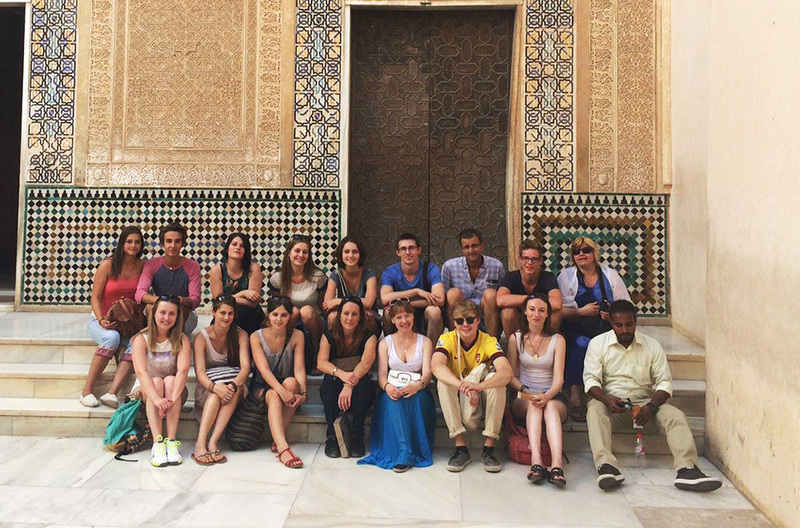 We will adapt our Spanish program for your group, and offer you a personalised solution at a competitive price. If the sample group programs are not right for you, do not hesitate to get in touch with us so that we can create an alternative that meets your needs. We organise custom-made courses for different groups with specific requirements. You can change your Spanish program with respect to the number of classes per day, the activities and programme of visits, the length of the group’s stay, the number of students in each class and the accommodation. If you want your group to study something specific in their Spanish course, or want more of a certain activity, ask us for an estimate with no obligation. We can change, add or get rid of almost any part of the program, so don’t hesitate to ask. Special courses for Spanish schools outside of Spain who want to immerse their students in our culture. Special Spanish courses for companies whose workers need to learn Spanish for their jobs. Special Spanish courses for foreign schools: language courses as part of a school trip to Spain. Special Spanish courses for groups of students over the age of 50.